Wait! Before you say, we don’t really need your advice on what the best beaches are, we will figure it out, give this a read! It will be worth it! SO! 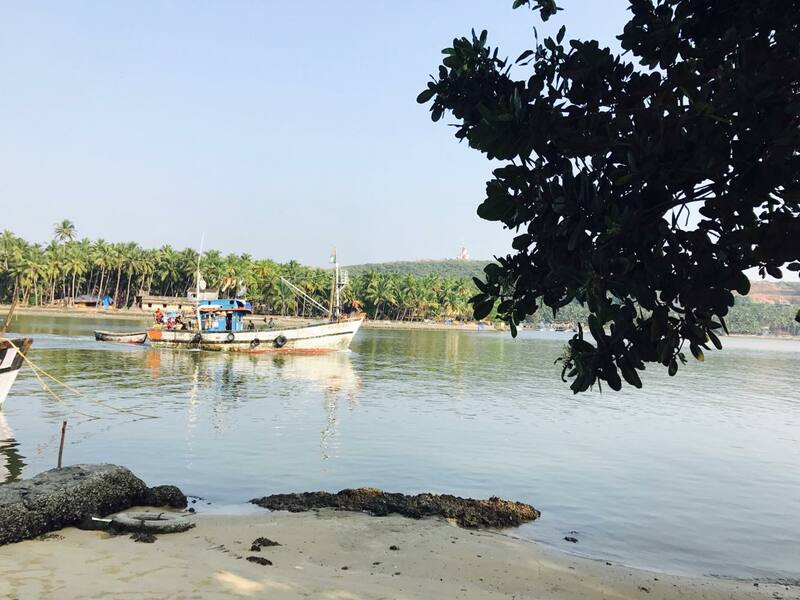 Everyone knows goa as the land of beaches and oh so stunning beaches. However, there are some beaches which are way too crowded and you will find an insane number of people doing water sports, taking selfies and dancing at the beach. No there is nothing wrong in that, it’s just that when these people start taking their vests off and start swinging them like Saurav Ganguly did, it is not as exhilarating! Okay who am I kidding? It is super fun and is hilarious. And looking at these people having a gala time is so much fun. But just in case this is not what you went to Goa for, it can be a little saddening and also disappointing at the same time. It can totally kill your vibe to see these middle aged men swinging their vests and exposing their hairy bellies! Don’t try to picture it, really! Because I just did and that feeling of puking on a beautiful beach came rushing back to me! SShhh! Don’t tell anyone else! 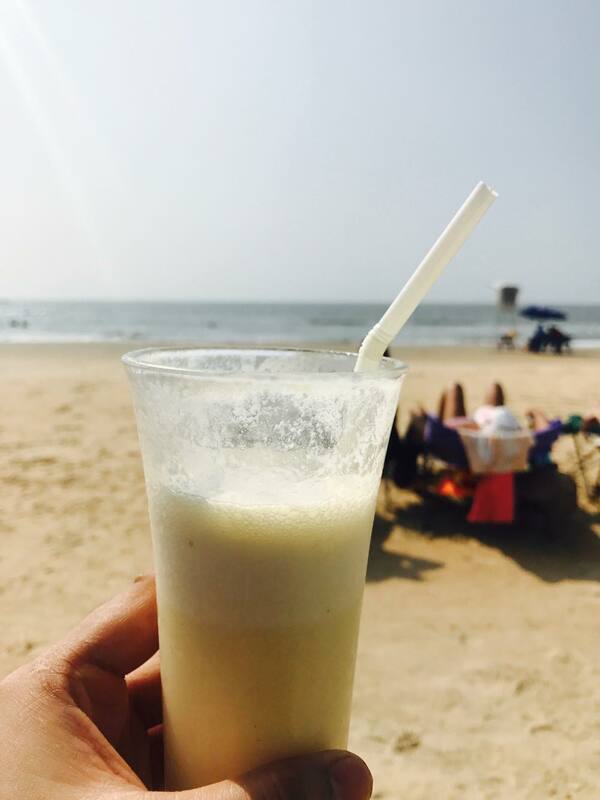 And I’ll tell you the answer to that question “Yes I did go to GOA and I went to a better more beautiful and serene GOA than you did! 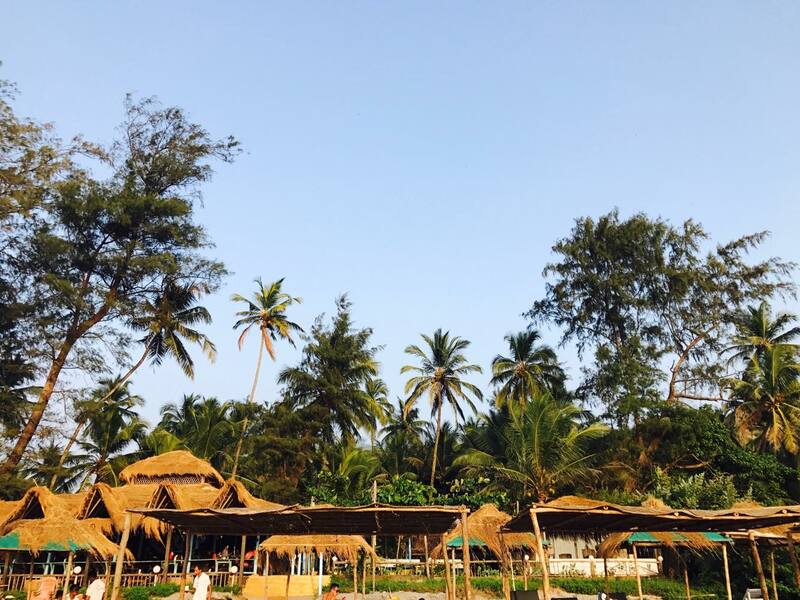 If you want to experience the hippie side of Goan beaches, Arambol Beach is the place or you. 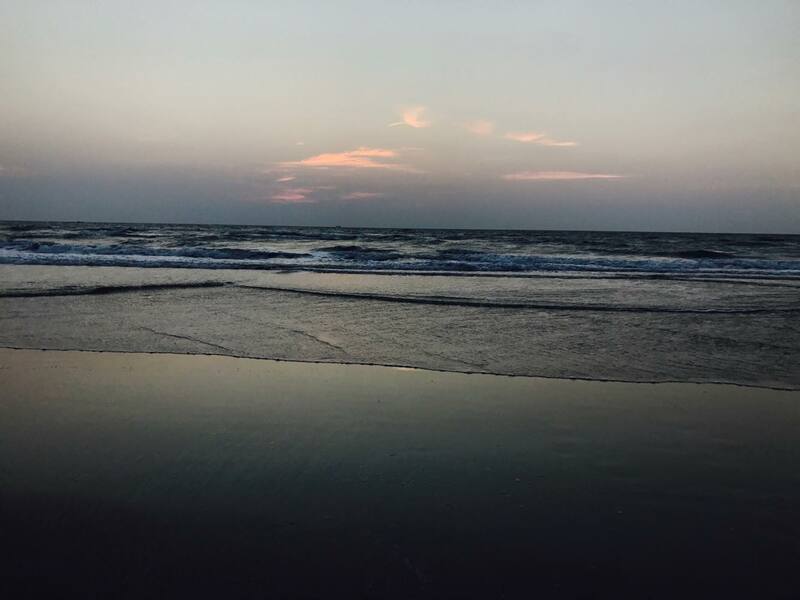 You will find a lot of people just chilling on the beach and having a good time and if impromptu music and dance is your thing, head over to Arambol beach. 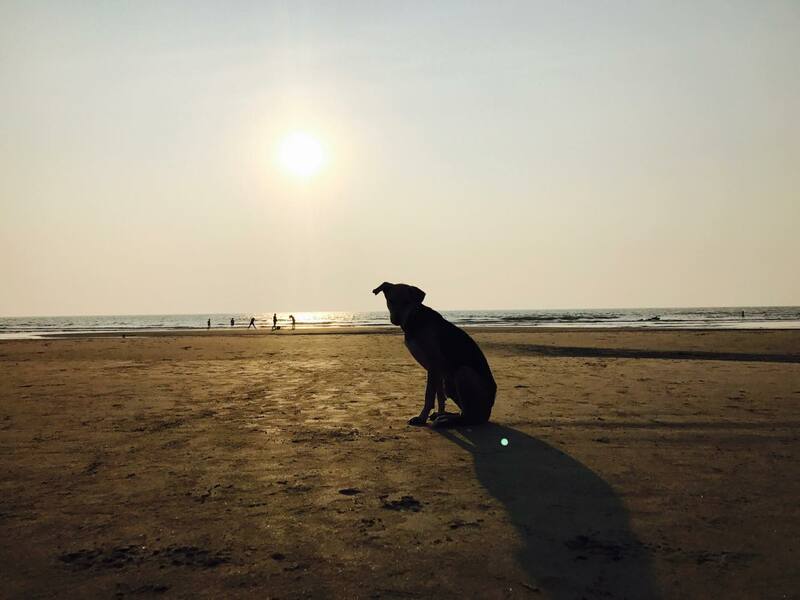 If you are looking to have a good time on a stunning beach that is not as crowded as the other North Goa beaches, head to Morjim beach. Ashwem Beach also has a lot of cool caes and shacks, so if you want to escape the crowds or if you are a beginner at surfing, ashwem beach is for you. 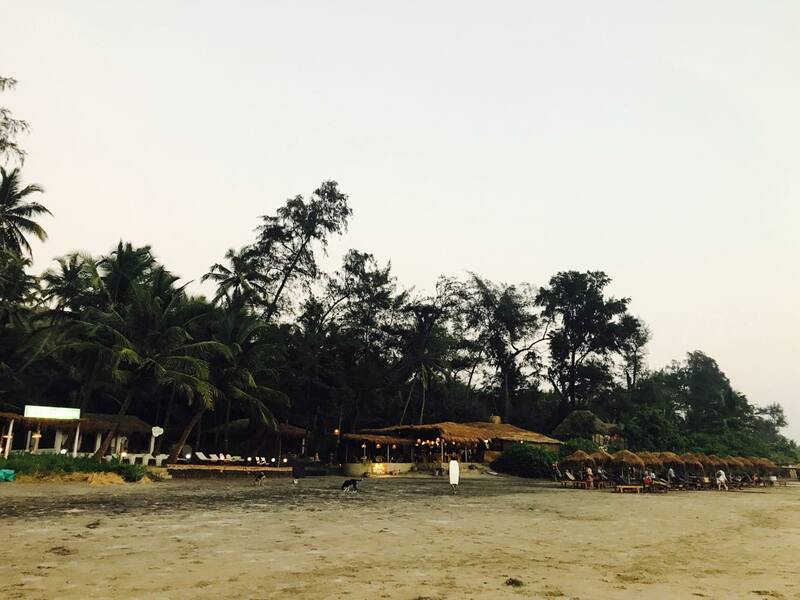 If you still feel it is a little too crowded for you, walk along thebeach till you find a perfect spot, it is a very long beach and hence is not that crowded as other North Goan beaches. There are a number of cool shacks here like Anahat retreat and L’Amore cottages. 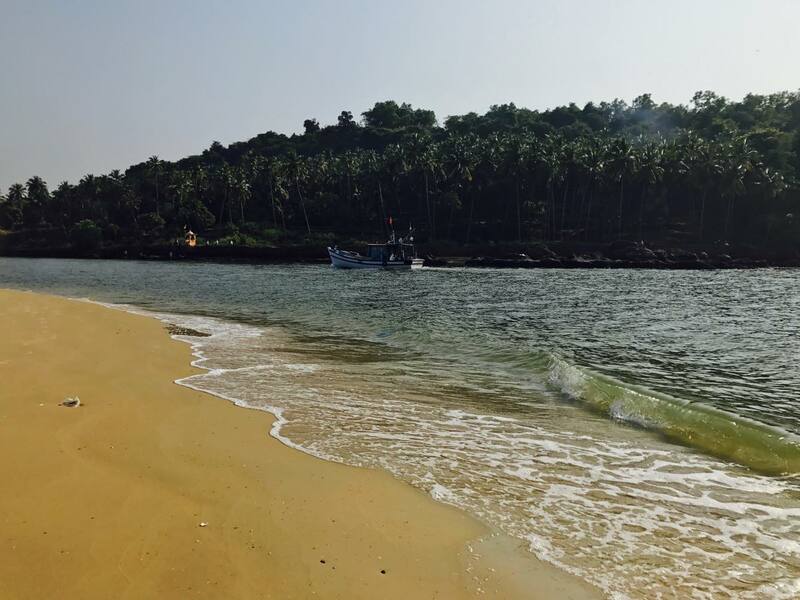 If you are looking for secluded beaches, you will find a lot of them here in south goa. Just don’t forget to pack a picnic basket with you and have a relaxed day, away from the madness of some of the more “touristy” Goan Beaches. We went to Betul beach to explore( Because we had read about the white sand) and it was a stunning beach and there was no one else on the beach except for us, but the negative point was that the water here wasn’t that clean and we didn’t feel like swimming. 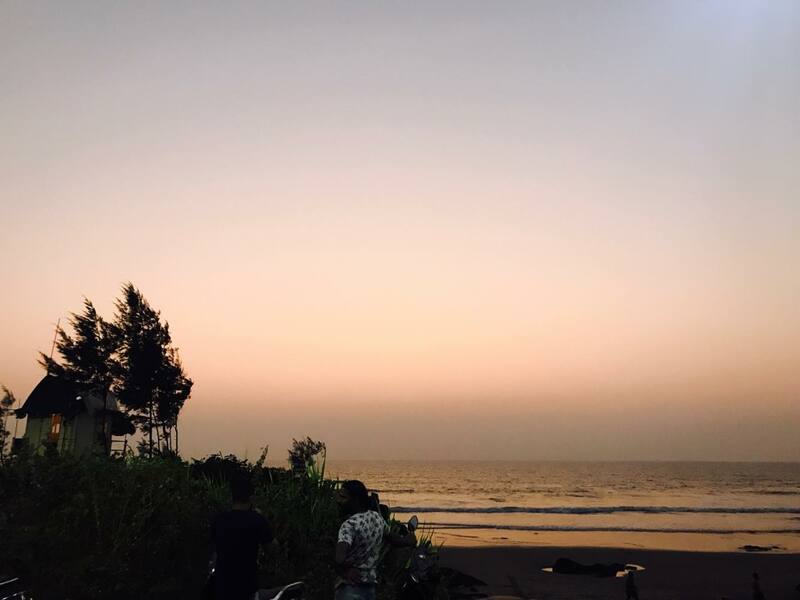 VARCA BEACH: We booked an AIRBNB that was really close to Varca beach and the first thing that we did after settling down in our AIRBNB was walk to varca beach and we were pleasantly surprised. The beach is stunning and the sand is just so white. The waves here are relatively calm and it is perfect for swimming. 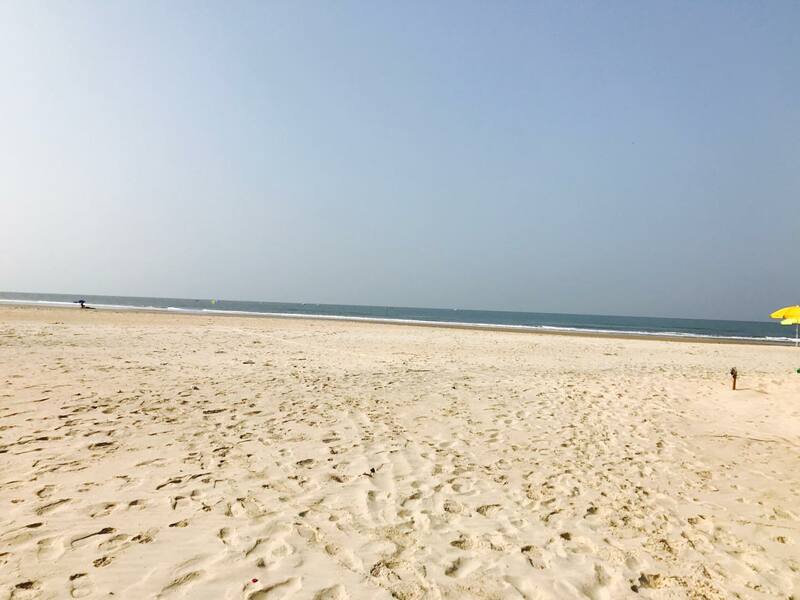 There are a few shacks on the beach and there are generally some crowds in the part of beach that is in front of club Mahindra resort, But you will find stretches of this stunning beach all to yourself. Cavelossim Beach: There are a number of Hotels and resorts that are close to cavelossim Beach but it still doesn’t get too crowded. This beach resembles “Nai Yang Beach of Thailand” (Read about it here). There are a number of shacks here and almost all of them play good music and have a very laid back feel. This beach is also perfect for swimming and has stunning white sand. Palolem Beach: Of course I saved the best for last. 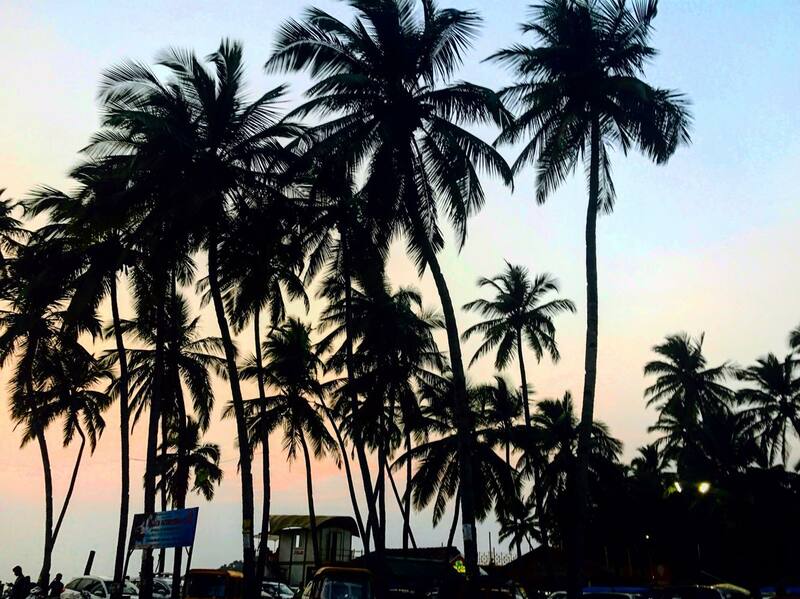 Palolem beach has everything you expect from beaches. Cool colorful shacks and huts line the entire beach and a number of boats lined up. It is very lively and there are a lot of people here but it still has a relaxed vibe to it. The colorful huts and cabins make a perfect backdrop for pictures and are a perfect place to stay. 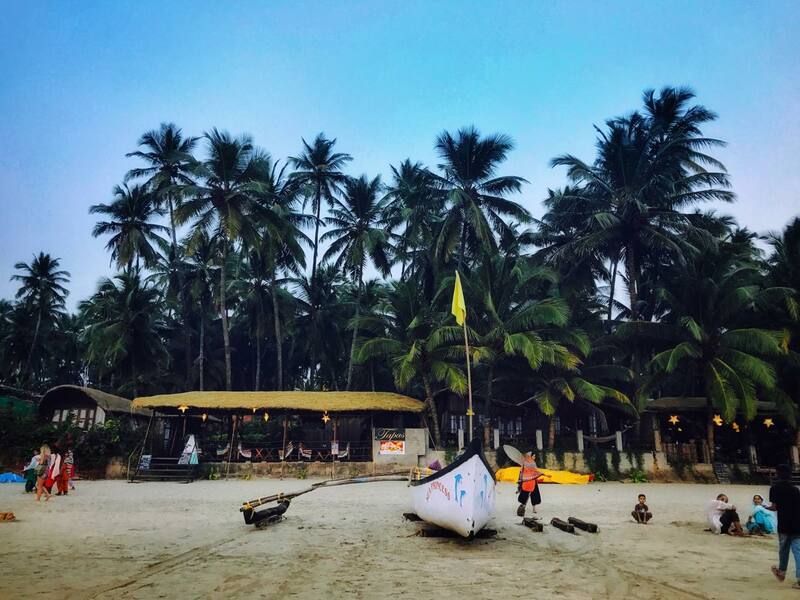 You can also take a boat from palolem to butterfly beach and also to the famous Honeymoon beach ( both of which are overhyped by the way). 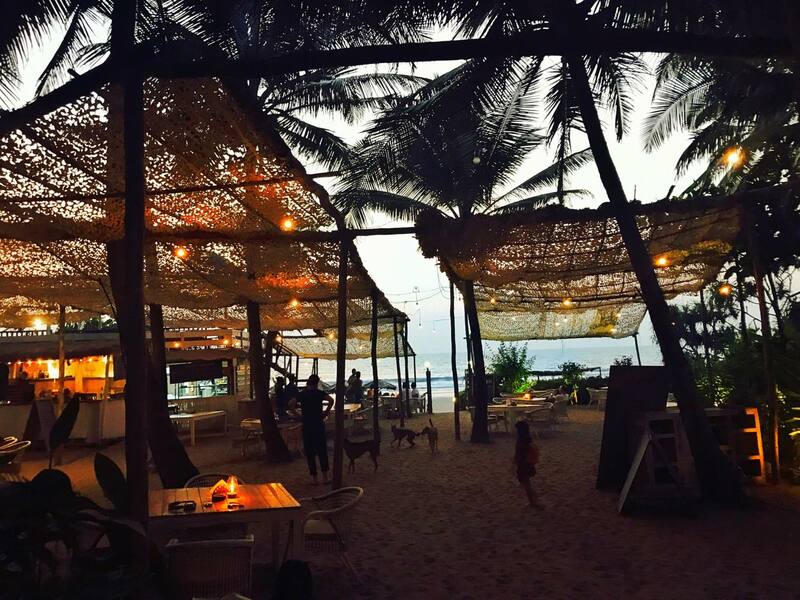 There are also a number of cafes very close to the beach that offer great food. 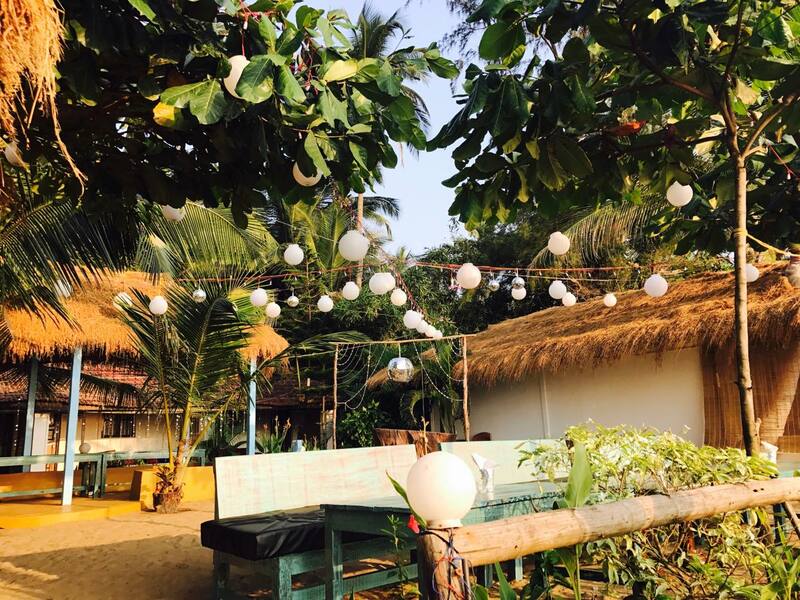 So if you are looking for a lively beach with tons of activities to do or to just spend weeks relaxing on the beach, Palolem might be the right fit for you! Tell us about your favorite beaches? Next Post Blending in with new Fam: How to? Left out Agonda …. 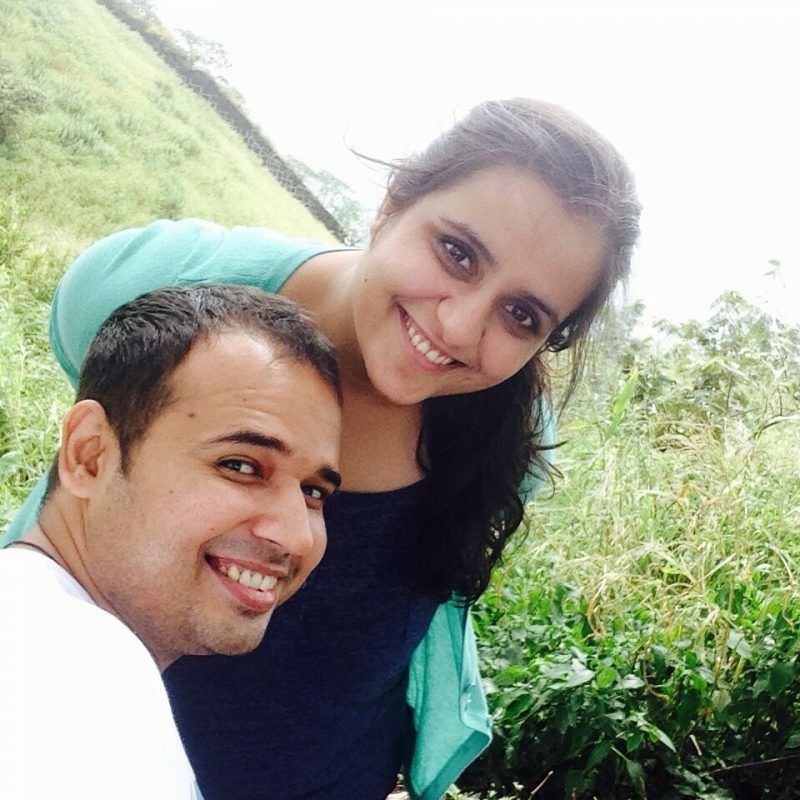 in the south Goa ! Great. Its explaining over Goa cab booking services. Really nice. Thank you.